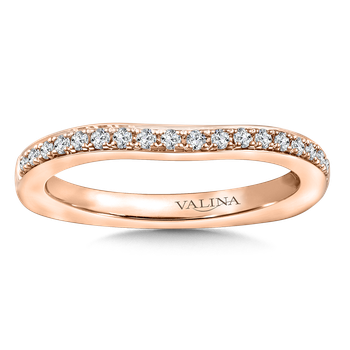 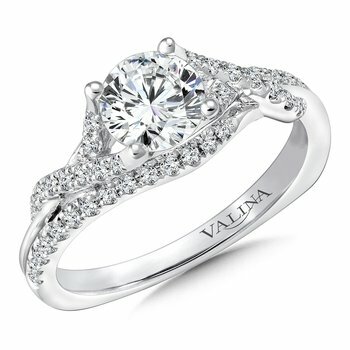 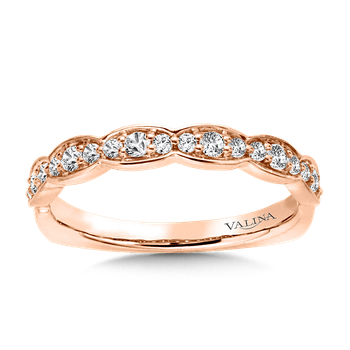 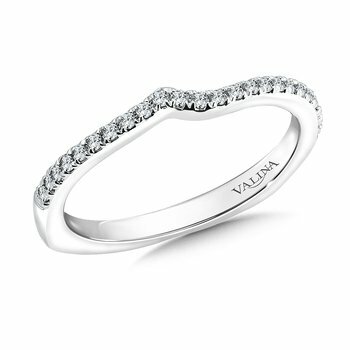 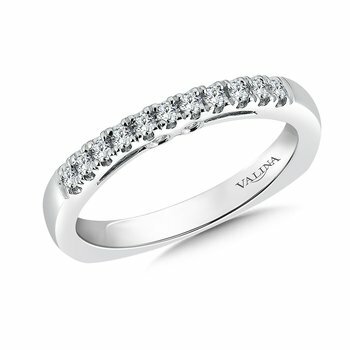 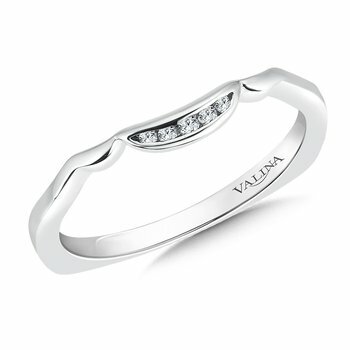 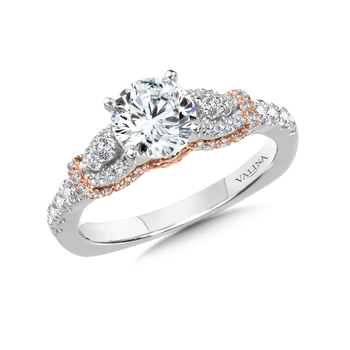 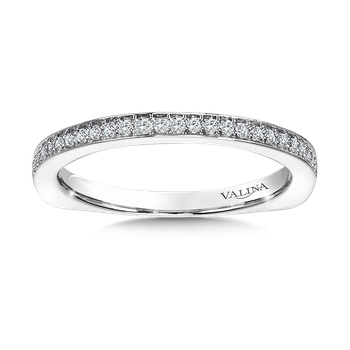 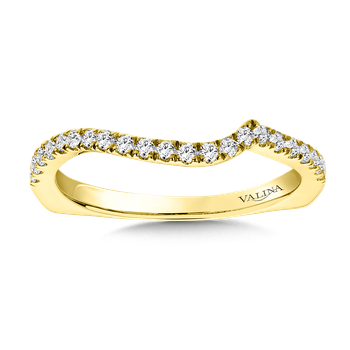 Valina Diamond Anniversary Band 1.01 ct. tw. 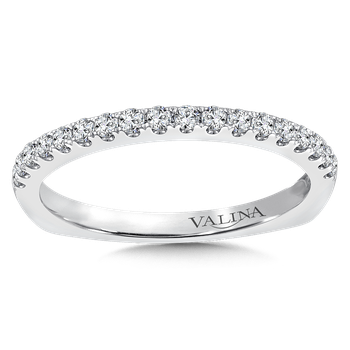 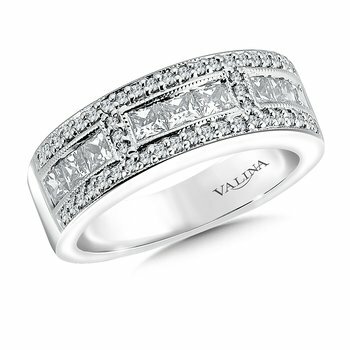 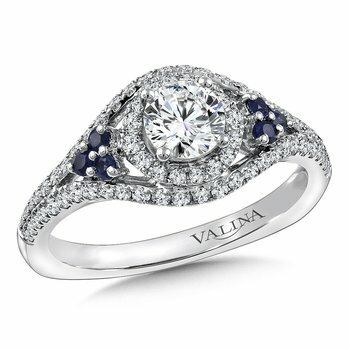 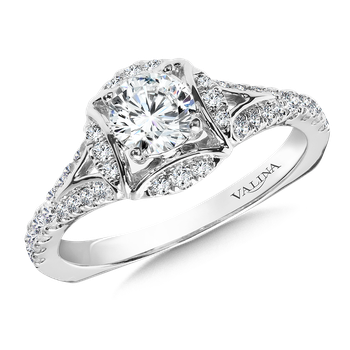 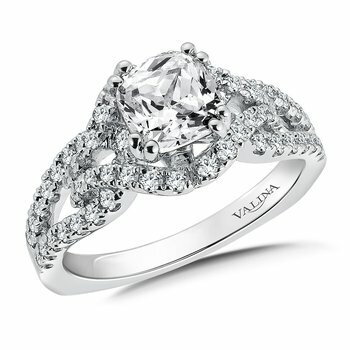 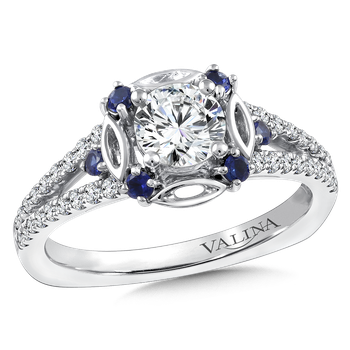 Valina Diamond Anniversary Band 1.62 ct. tw. 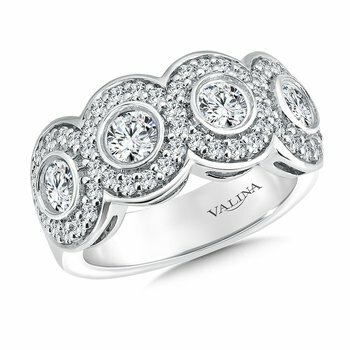 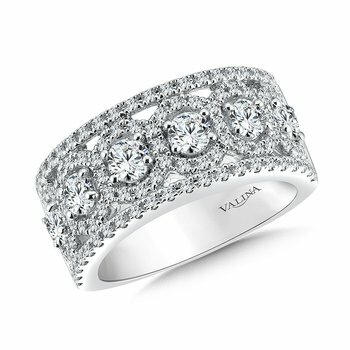 Valina Diamond Anniversary Band 1.67 ct. tw. 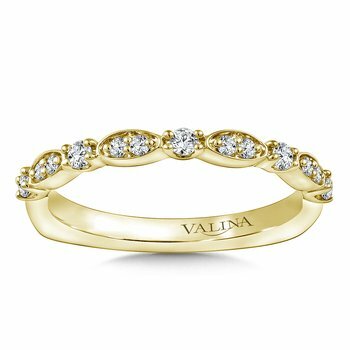 Valina Mounting with side stones .12 ct. 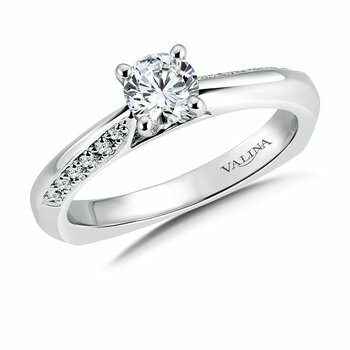 tw., 1/2 ct. round center. 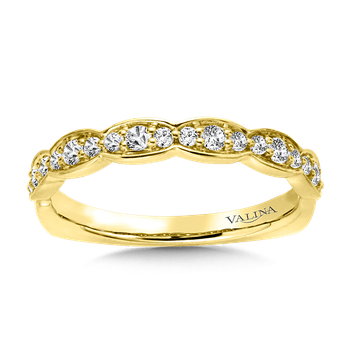 Valina Mounting with side stones .27 ct. 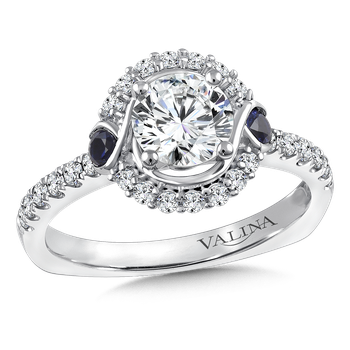 tw., 3/4 ct. round center.